Idea Store Learning Health & Fitness classes take place are mainly located at Idea Store Whitechapel and The Shadwell Centre. 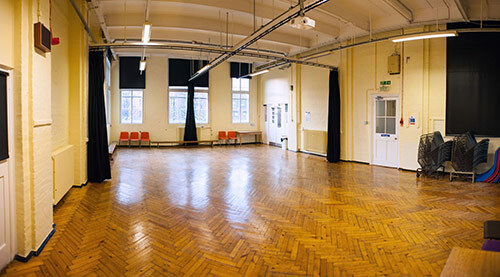 The dance studio and conference room are both situated on the first floor of Idea Store Whitechapel; the Borough's flagship library, learning and information service. These modern, accessible, attractive and contemporary spaces are used for classes in Pilates, Yoga, Tai Chi and Self-Defence. 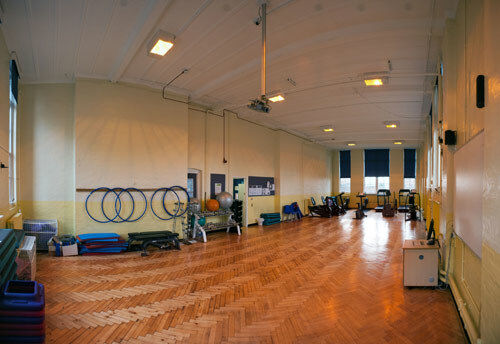 Exercise mats and small equipment are all provided including Pilates-balls, blocks, straps and bands. Changing facilities and toilets including showers and lockers are available. 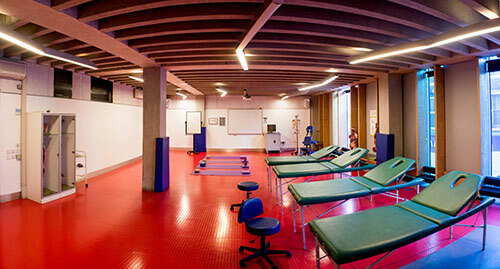 Specialist therapy classes are held in Lab 1A with portable massage couches. Massage and aromatherapy oils provided. 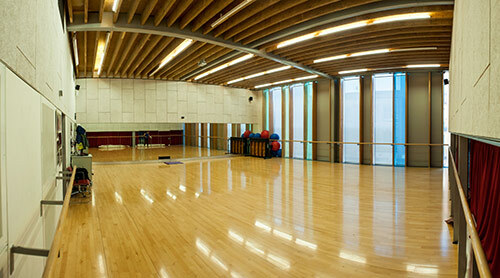 Pilates and Yoga classes are held in the first floor hall or the 2nd floor Dance Studio. 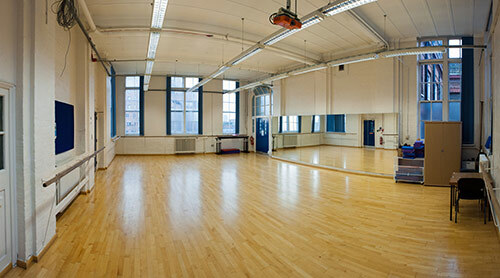 The hall has a wooden floor whilst the Dance Studio has a sprung floor, mirrors and barres. Exercise mats and small equipment are all provided including Pilates-balls, blocks, straps and bands. The gym is a spacious environment with high ceilings and is well equipped with mats, hand-weights, balance and stability balls, boxing gloves and pads – all you need to enjoy your fitness classes. Changing facilities and toilets including showers are available. Please note there is no lift at Shadwell Centre.